Looking for Medicare coverage? Look no further. 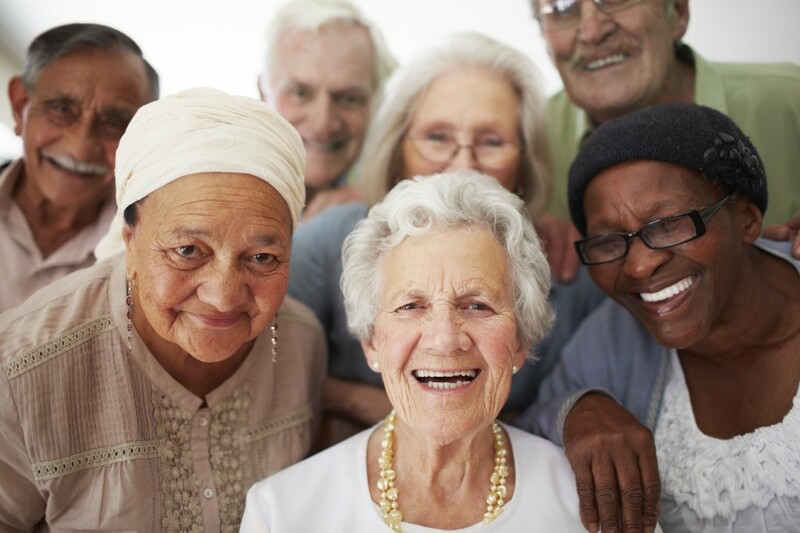 For those age 65 and older, Medicare coverage provides the peace of mind that in the event you should become ill or injured, the majority of the cost of your medical care will be covered and your children, spouse, partner or relatives will not be burdened with your medical bills. Medicare can also help you with the cost of prescription medications which can be very costly. If you need assisted living such as a nursing home, Medicare can help cover the cost of that as well. 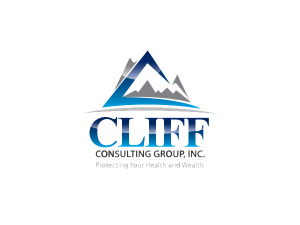 CLIFF Consulting Group Inc. offers Medicare Insurance Health Plans with distinct advantages over other health plans. Base Medicare does not cover all your needs. You will need a supplement, a part D, and/or an advantage plan. All of these are based upon what zip code and county you live in. What prices best in one city… may not be the best option for your brother/sister/family member who lives in another county or zip code. We will make sure you’re are in the right plan for your specific situation and the zone you live in.